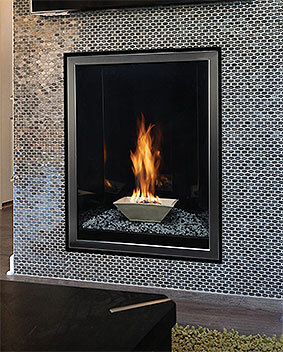 Direct Vent Fireplaces are the best selling fireplaces sold today. 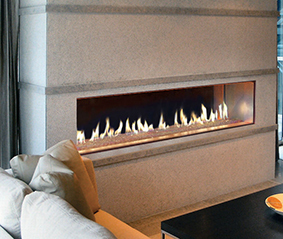 They do not require a chimney and can be vented directly through a wall or roof. The direct vent draws its combustion air from outside while venting to the same outside atmosphere.